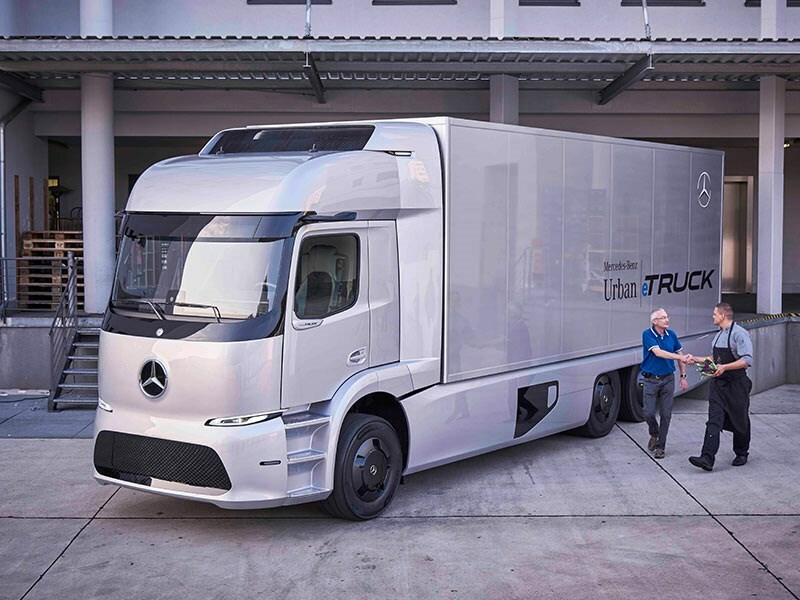 Mercedes-Benz Truck & Bus has unveiled its Urban eTruck ahead of the IAA Commercial Vehicles Show in Hannover, Germany. Following a preview look at the electric vehicle prototype in July, the vehicle’s premiere comes with the potential of becoming a standard production vehicle from start of the next decade. Powered by an all-electric drivetrain, the eTruck has a 200km range thanks to a modular 212kWh battery pack – which can be expanded – and regenerative braking technology. It also promises a 26 tonne payload capacity, zero on-site emissions and quiet operation. 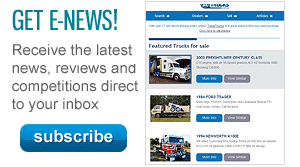 The three-axle rigid weighs 1.7 tonne more than its IC-engined counterparts, but in Europe, where it will reside, that will be countered by extra weight allowances from the EU Commission. 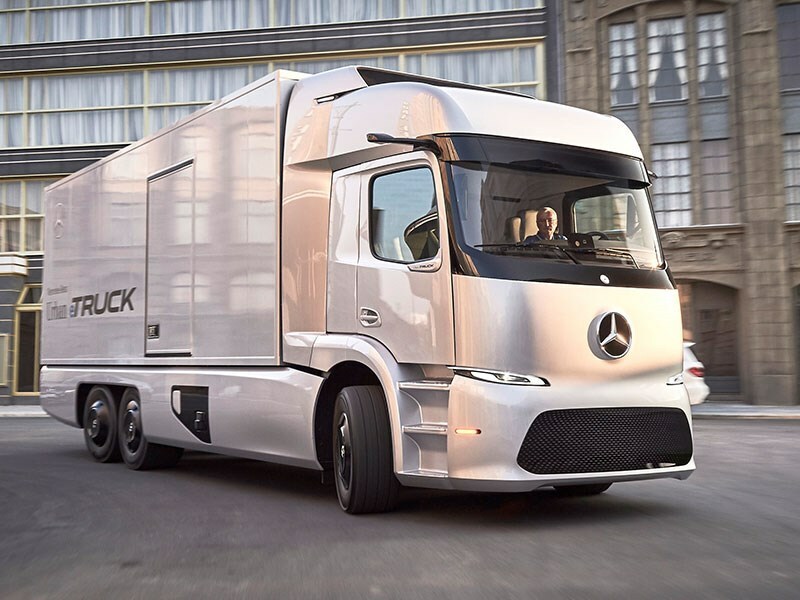 Using axles adapted from the low-floor portal axle seen in Mercedes-Benz buses, the Urban eTruck features two liquid-cooled high-speed asynchronous three-phase motors on each one. With each rated to 400V and offering an output of 2 x 125kW and 2 x 500Nm of peak torque, the motors offer a total torque output of 11,000Nm at the wheels when combined with the gearing. 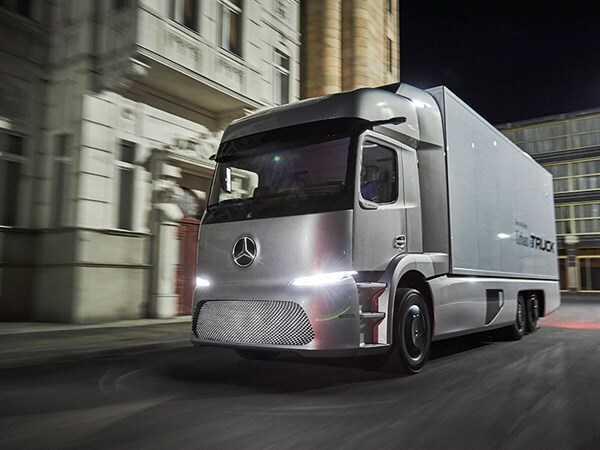 The design of the truck reflects the Mercedes-Benz brand’s focus on "sensual purity", the company says, exemplified by the "sleek and fluid" contours of the driver’s cab that have "minimal detailing and no visible joints." While the conventional air inlet has been overlooked for the eTruck, being an electric drive, the roof of the truck features an air inlet for the cooling unit that is concealed behind the spoiler. With a nod to real-life applications, the trucks’ cooling unit sits in front of a typical 7.4m long refrigerated body that would suit fresh food distribution applications. The omitted front grille has been replaced with an LED display that can be used to provide signage for a number of applications. The futuristic designs continue inside the cabin, where conventional controls have been replaced with a new display and control system based on two screens. 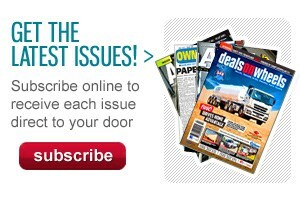 "The central 12.3-inch display shows the driver a wide range of information in an easily assimilated form," Benz says. "Instead of the usual data for controlling and monitoring the vehicle, the Urban eTruck gives detailed information about the route. "This is based on a road sign recognition system and on three-dimensional maps with all the essential information about the journey, including the physical features and bends." Benz says the "shape of the road on the display reflects the actual course of the road ahead, including any bends" and any vehicles in front will be displayed with "their distance from the truck and their current speed." With the map data connected to the drive system, the eTruck maker says it "automatically adjusts its speed in line with the road sign recognition system" and provides drivers with "prior warning of braking and acceleration phases and road features such as traffic lights." 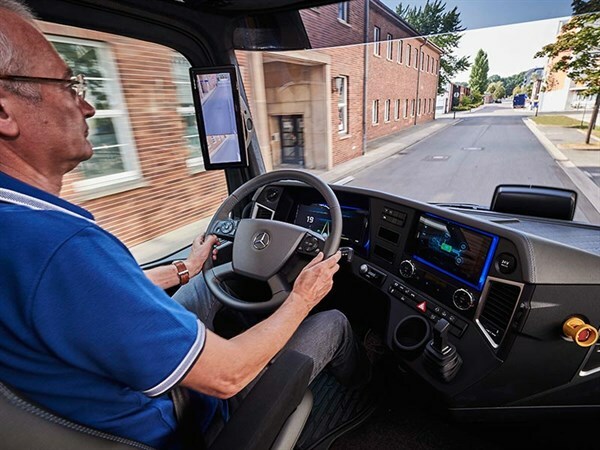 Connectivity in the truck carries through to connectivity to the outside world, with Mercedes-Benz fitting its FleetBoard telematics service. The fleet management tool provides dispatchers with real-time information on the vehicle, aiding routing, reassignments, and communication tasks between vehicle and operator. 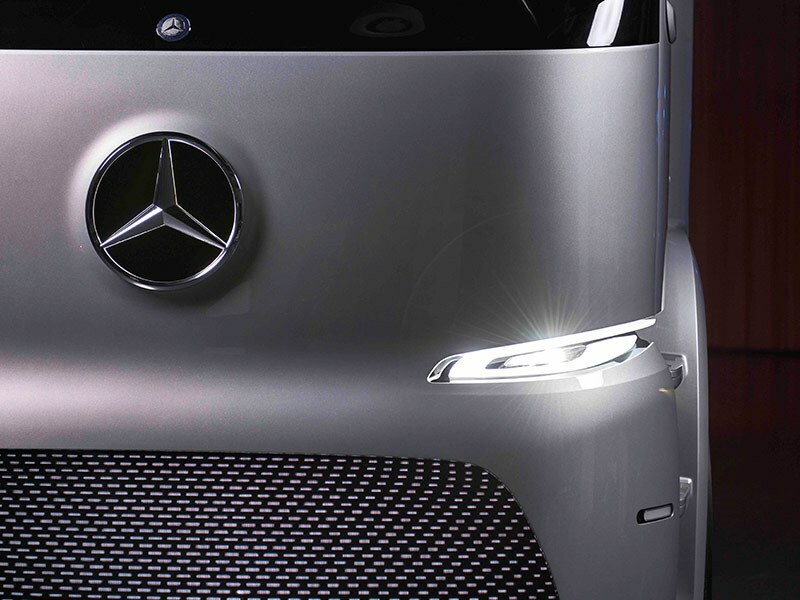 The Urban eTruck will be on display with the Mercedes-Benz Vision van and the Future Bus at the IAA show from tomorrow.